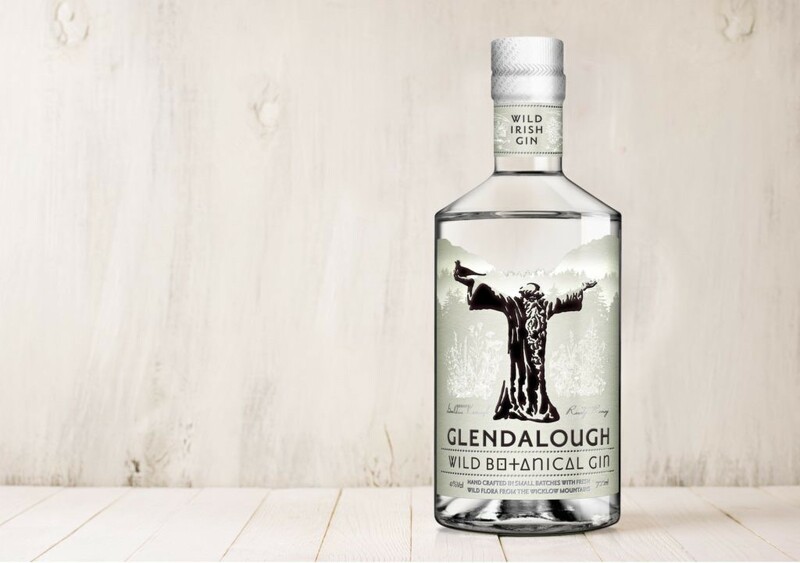 This month’s featured gin is the Glendalough Wild Botanical Gin, a combination of Glendalough’s four seasonal craft gins. This fresh craft gin is distilled in small batches in a Holstein copper still, with sustainably foraged botanicals of the Wicklow Mountains. With such a unique setting in Ireland, Glendalough have always looked to the landscape that surrounds them for inspiration when it comes to their products. 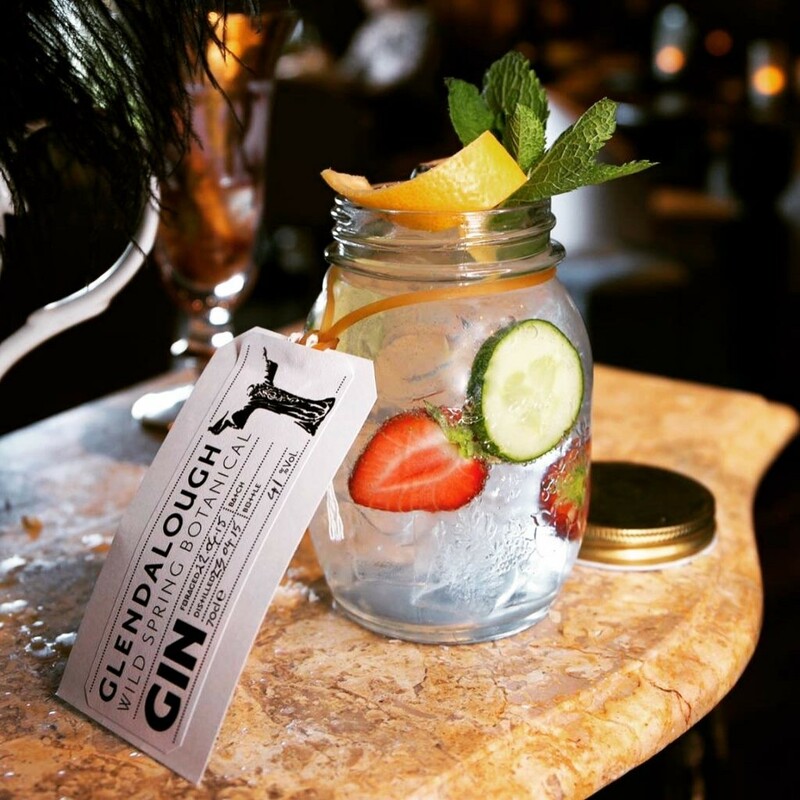 The beauty in Glendalough’s Wild Botanical Gin is that all ingredients are freshly foraged, incredibly by just one person! Added to the still mere hours after being picked, the botanicals are infused in neutral spirit overnight before distillation the following day. Master distiller Rowdy Rooney then utilises the Glendalough Holstein still to carefully distill the infusions before diluting the spirit to 41% ABV. 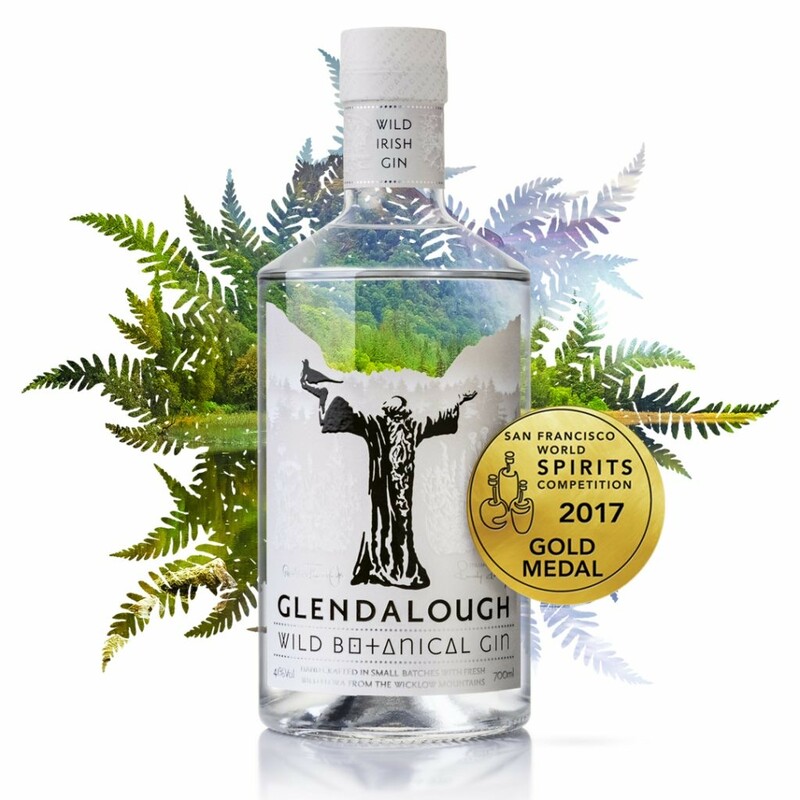 The Glendalough Wild Botanical Gin is built on a base of classic gin botanicals alongside freshly foraged wild botanicals from the valley, designed to create a snapshot of Glendalough year-round. An accomplished gin, which starts with spring-like notes on the nose, distinctly juniper and citrus tones, before moving through to summer flowers, then autumn fruits before finally resting on winter spice. Glendalough distillery can be found in the valley of Glendalough in County Wicklow, on the east coast of Ireland. A team of five friends from Wicklow and Dublin founded the distillery with a deep passion for reviving the heritage of craft distilling in Ireland. Initially they started with poitín and since then have moved to whisky and most recently the release of their gins. Botanicals include juniper, coriander, angelica root, orris root, liquorice root,liquorice bark, fresh organic lemons, elderflower, red clover flower, yarrow, ox, eye daisy, wild raspberry, blackberry leaves, wild rose, watermint, sweet woodruff, wild angelica, lemon balm, sweet cicely, lady’s bedstraw and bell heather. PreviousPrevious post:Elderflower Gin Fizz CocktailNextNext post:Think Gin Club’s Success at This Morning Live!